The news of reducing the central excise tax to 27% from 30% by the Indian government has come as a dream come true for the Maruti manufacturers. The industry experts have stated that, the reduction in the tax slab will boost the morale of the company, which in result will help in developing their vast segment of cars that is liked in the Indian market. 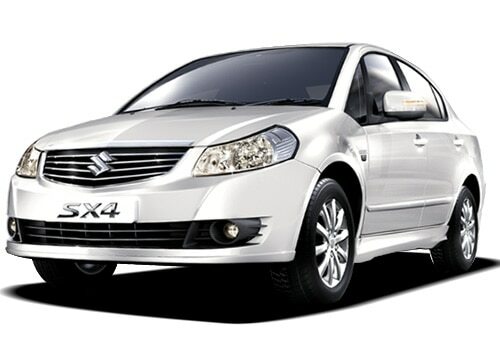 The 2013 Maruti SX4 is amidst the segment of sedan vehicles in the wide assortment of Maruti cars in India. The Maruti SX4 price has been kept at a range of 7.38 Lakh to 9.80 Lakh depending on the model, which you are willing to purchase. 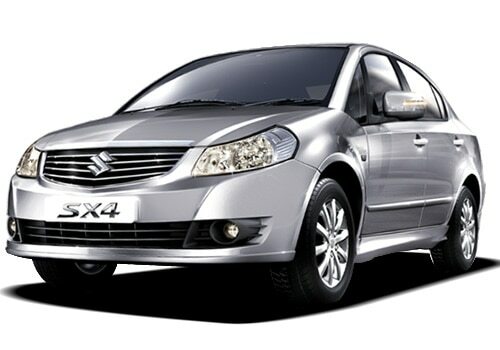 It is because of the Maruti SX4 features that people get attracted towards. Under a wide assortment of features, the user will be able to get automatic adjustable view mirrors (rear), central lamp, trunk light, fuel tank operation through remote. In addition, other features of the car include the EPS power steering, power windows (rear and front), height adjuster for driver seat, rear defogger, keyless entry and centralised locking system. Along with all these features, one can even get a navigation panel, Bluetooth and stereo with touch screen operation. Moreover, one can even get the feature of four speakers located on the front and the rear ends, Auxin and USB port, tweeters and controls for audio on the steering wheel. The engine of this car is based on the latest technology along with which consists of a DOHC VVT engine with 16 Valves. This is for all the three variants of the car. It is because of the features and the latest news of reduction in the excise duty. Maruti SX4 pictures are flooded all over the online sites from where the users can check as per their needs and requisition. The alloy wheels along with tubeless tyres are something that makes the look even more attractive when it grooves on the road. Available in all three variants (petrol, diesel and CNG) it gives PS of 104.7 (petrol and CNG) and 90 PS for diesel variant. The torque is of 145 NM (Petrol and CNG) and 200 NM for diesel.